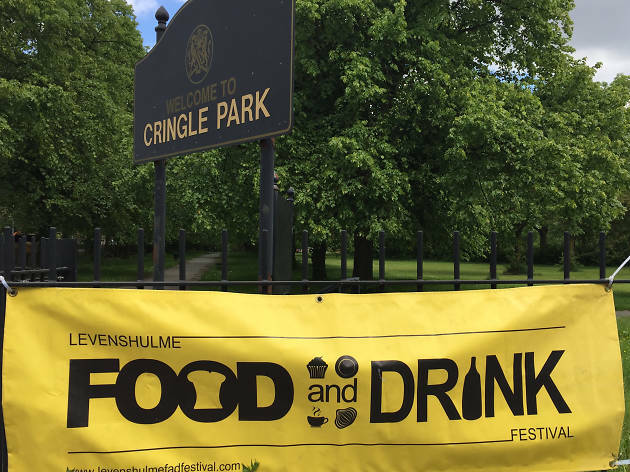 Celebrate good food and good health with local produce and international flavours at the third Levenshulme Food and Drink Festival. A variety of events are taking place to appeal to all ages and tastes; so why not pit your pie making prowess against competitors in The Greater Levenshulme Pie Off, perfect your skills at a cookery master class, waltz away the afternoon at a Tea Dance, or swig a Levy Bevy (that’s the community cider). The festival kicks off on June 12 with Taste Africa, where you can get your groove on to the Zimbabwean dance rhythms of Zee Guveya and The Heritage Survival Band whilst tucking in to a gourmet African fusion buffet. Levy Market, with St John Ambulance, Friends of Cringle Park and Manchester City Council, are bringing the cultural tapestry of Levenshulme together for one helluva lunch on June 14. The Global Picnic is a chance to sample food from around the world - for free. And in the interests of sharing, you are encouraged to bring your own signature dish to the table. A record breaking attempt is also in store as Sew Levenshulme unveils what could be the world’s largest tablecloth. Mark the summer solstice with fireworks, live music and beer at Levstock 2015. Then, as Fadfest draws to a close, eat arepas at the Columbian BBQ, relax with a Pimm’s on the Plot, and shake out the blanket for one last Picnic in the Park on June 21. For full information about all the tasty treats in store, download the festival brochure. Levenshulme Food and Drink Festival, June 12-21, various venues. See more food and drink in Manchester from Time Out.